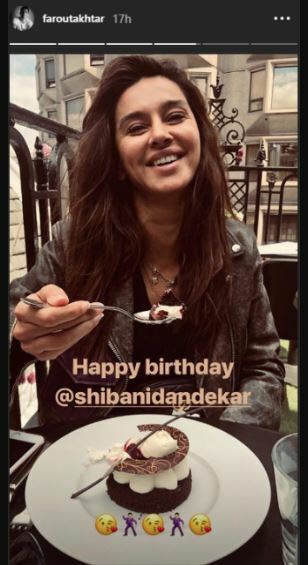 Farhan Akhtar and Shibani Dandekar’s personal life has created a lot of stir lately and looks like after playing hide-and-seek for quite some time now, the two have finally decided to make the relationship official. The Rock On actor shared a photo on his social media handle where he can be seen walking hand-in-hand. The photo was not new but was even earlier shared by Shibani but she kept the man in question under cover. The internet went berserk when Shibani shared a post on her social media handle, and the fans started speculating about the man she held hands with on her vacay, but now Farhan has cleared the air and has made it all official with heart emoji. Although the actor never shared a permanent photo on his Instagram handle, he gave cues and dropped hints a couple of time.s. The actor shared a photo of his lady love on her birthday this year and wrote a simple text but the ‘kiss’ emoticon was enough fodder for the rumour mills. 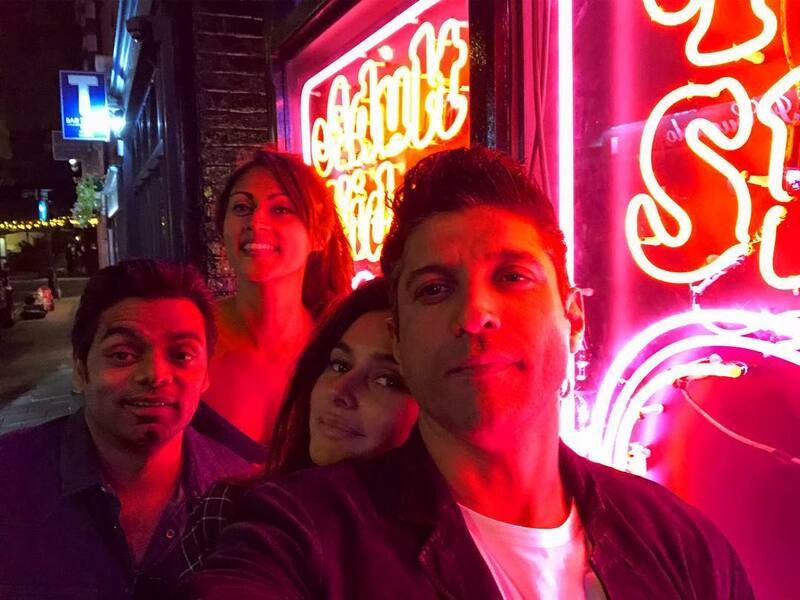 Recently, Farhan openly condemned his cousin Sajid Khan’s actions and actress Amrita Puri showed her displeasure on Twitter and stated that she finds it hard to believe that Sajid’s family and industry friends were not aware of Sajid’s actions. Farhan strongly opposed Amrita’s insinuation that his family and were aware of Sajid’s behavior and Shibani too stood by his beau’s side.